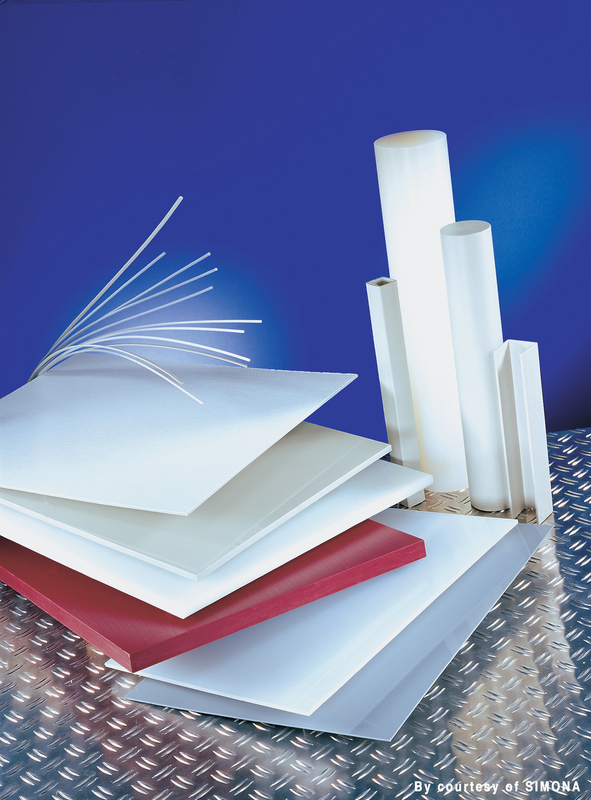 HONG KONG, July 21, 2010 – PolyMirae Company Ltd, a joint venture of LyondellBasell, has announced the commercial launch of Hostalen PP H2150, a polypropylene homopolymer (PP-H) intended for use in customer industrial sheet applications. The grade has successfully passed testing by a producer of industrial sheet that operates internationally, and meets the demanding technical requirements of resins typically used in this application. Hostalen PP H2150 is a natural, nucleated grade with high melt viscosity for the extrusion process; the product also has high heat and extraction stability. For many years, this specialty grade has been used by customers located throughout the world for the production of industrial sheet applications. “Hostalen PP H2150 offers very good heat resistance, high heat deformation temperature, and good stiffness,” said GY Ha, product development manager at PolyMirae. “These performance attributes are appreciated by our customers for the extrusion process, particularly for sheet and pipe production. Our customers consider Hostalen PP H2150 to be the grade of choice for industrial pipe, fittings, industrial sheet, filter plates, tank fabrication and plastic rods. “Implementing this high quality, specialty PP-H grade at one of our Asian joint ventures will enhance LyondellBasell’s offering in the market. As part of our global sourcing concept, it will allow our customers to source this resin from a regional Asian supply source,” said Michael Vogt, Asia Pacific market manager for the pipe & infrastructure business unit at LyondellBasell. “Hostalen PP H2150 is the second grade from LyondellBasell’s Hostalen PP family that is successfully manufactured at PolyMirae. Hostalen PP H5416 K, a PP random copolymer grade used by our customers in heating & plumbing applications, was successfully implemented in February of this year,” he explained. “Hostalen PP H 2150 that is produced by PolyMirae follows the same quality standards and technology as that of LyondellBasell. The grade is produced using the Spheripol process, which is the leading polypropylene technology for the production of homopolymer, random and heterophasic copolymers from LyondellBasell,” he added. PolyMirae, a joint venture between LyondellBasell and Daelim, is a leading Asian manufacturer and marketer of polypropylene. It has four production lines using Spheripol technology located in Yeosu, Korea with an annual capacity of over 700 KT. PolyMirae (www.polymirae.com) works together with LyondellBasell's technology team in the development of its products and has a broad customer base across Asia, spanning sectors from packaging and automotive to consumer goods and textiles.